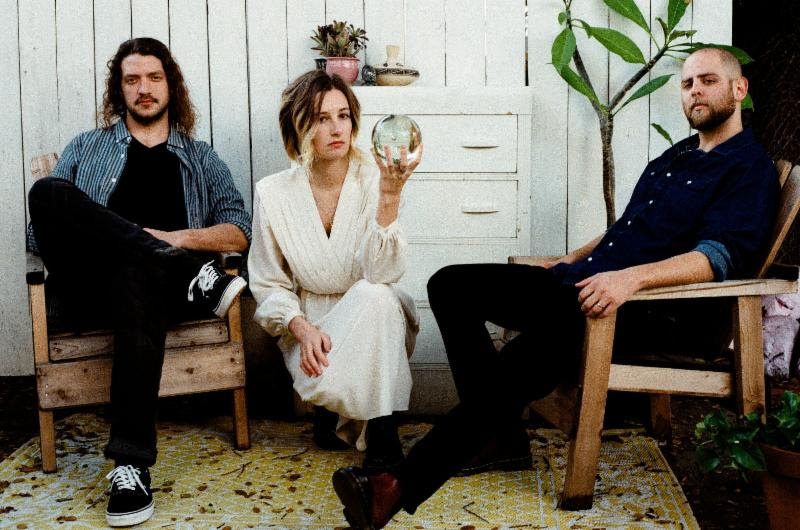 Leah Wellbaum’s Slothrust have just unveiled the enchanting and eye-catching new video for their titanic single “Peach”. You can buy the band’s The Pact LP on vinyl and CD formats from Dangerbird now. They’ve also just released a Noisetrade EP entitled If You Took Me To The Zoo, and you can find that right here.